Plastic waste is invading the oceans and is contaminating the planet. Various actions have been taken to curb the use of plastic. On the other hand, researchers have developed a revolutionary technique where they chemically can turn plastic waste into useful polymers – or even into clean fuel. But how will it transform plastic waste into eco-friendly fuel? More than recycling is turning the plastic into a clean consumable. Plastic bags, bottles, boxes, plates, forks, glasses, and plastic straws form eternal concentrations of litter. All this is contaminating the world. Equally, this pollution is already being “consumed” by humans through the food channel. They urge measures that work in reverse. 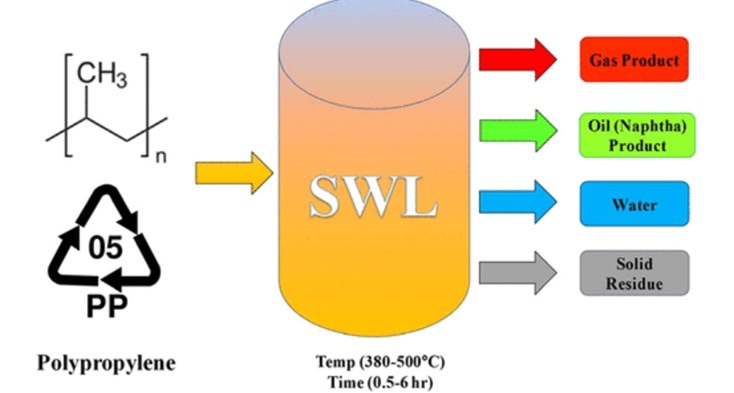 Thus, the development of these scientists is based on a new technique that polypropylene. 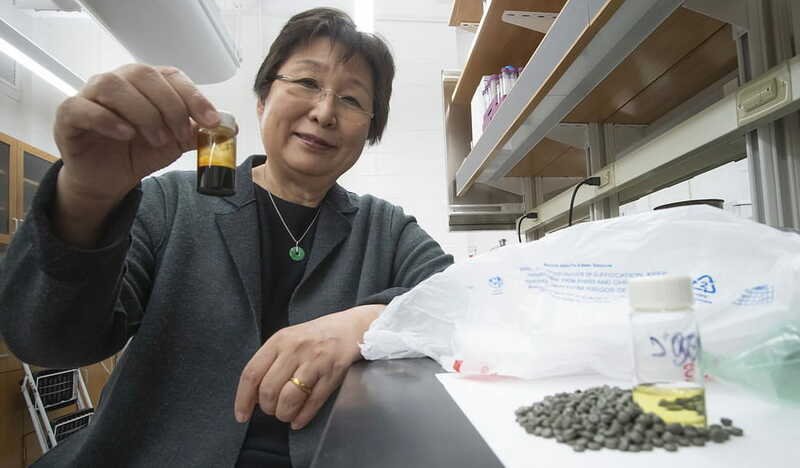 According to a new article published in the journal Sustainable Chemistry and Engineering, this chemical is used to make everything from toys to food containers. 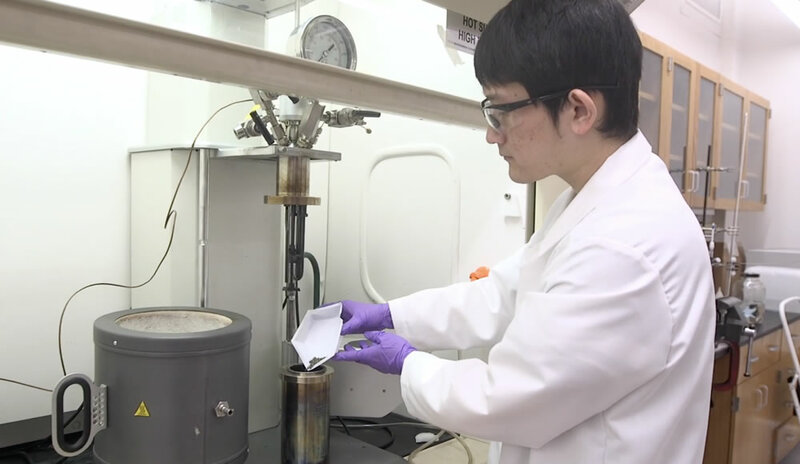 The new approach prompted researchers to overheat the water to convert the plastic into a gasoline-type fuel that could be used to power conventional vehicles. Our strategy is to create a driving force for recycling by converting polyolefin waste into a wide range of valuable products, including polymers, naphtha (a mixture of hydrocarbons), or clean fuels. Linda Wang, a researcher at Purdue University and the team leader behind the new technique, said in a press release. Based on what is being developed, this conversion technology has the potential to increase the profits of the recycling industry and reduce the worldwide stock of plastic waste. 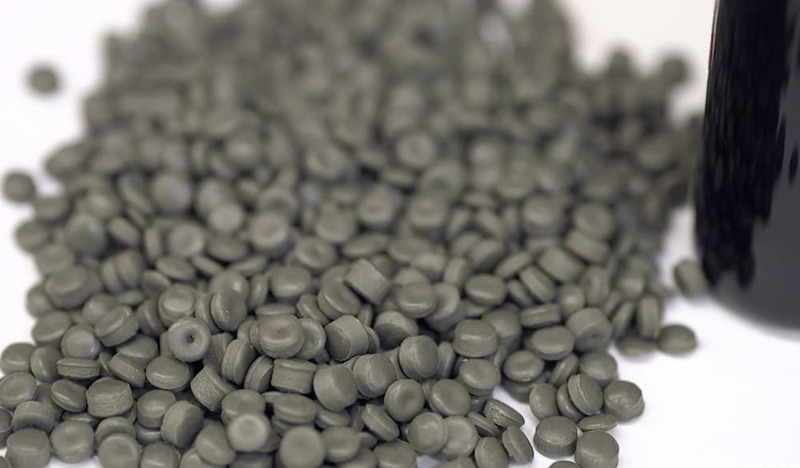 Polypropylene accounts for about 23% of the five billion tonnes of plastic waste that has been dumped into landfills and into the environment, according to recent data. This means that if it could be a commodity valuable, would create a huge incentive to recover and reuse. The disposal of plastic waste, whether recycled or thrown out, does not mean the end of the story. These plastics degrade slowly and release toxic microplastics and chemicals into the soil and water. This is a catastrophe, because once these pollutants are in the oceans, they are impossible to fully recover. Therefore, more than the effort to replace and collect the plastic, to “treat”, there is a new, lucrative approach. Use this garbage to create wealth by turning the plastic into clean fuel.